As part of NATM 2016, California State University, Fullerton promoted the athletic training profession locally and abroad. 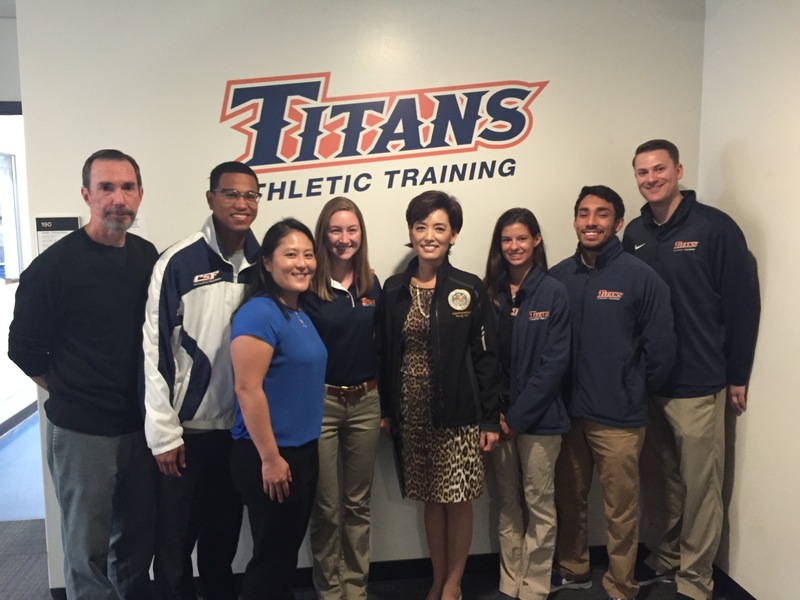 Assemblyperson Young Kim visited campus to see athletic trainers in action and to discuss our support of Assembly Bill 2007, a bill that would require youth sport organizations to follow guidelines regarding concussion safety and education. 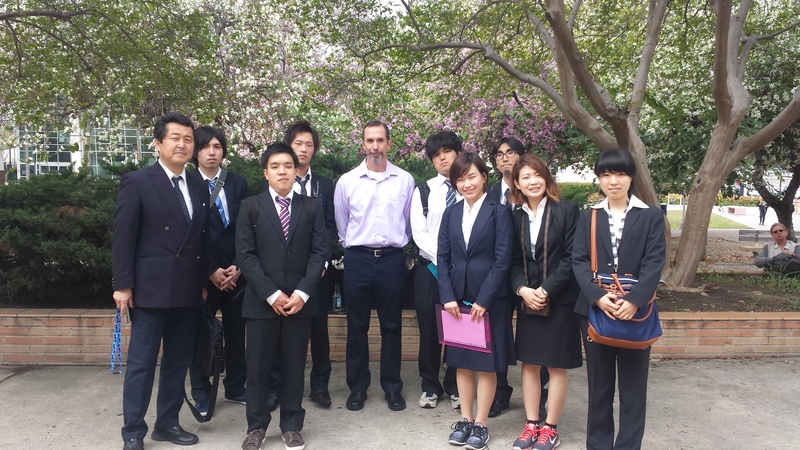 In addition, we hosted two Universities from Japan (Osaka Medical College and Kansai University of Health Sciences) and presented to students and faculty about athletic training and sports medicine in the US.